In that re-examination, the USITC said that it will consider not just if the patent is infringed, but if there are any national security implications in a ruling, and how long it would take Apple to design around a ban or if it already has. The ban ruling isn't binary, and the agency can also consider a limited ban, such as on one version of an iPhone, and not another —like a ban on iPhones with Intel modems versus Qualcomm ones. Or, it could decide that Pender's ruling is correct, and uphold it. Qualcomm's CEO has been saying for nearly a year that the modem chip saga will conclude soon. 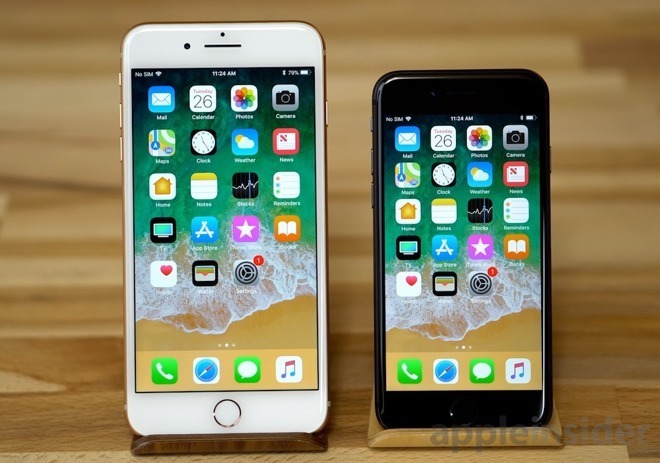 It isn't clear how accurate that assessment is, with a source within Apple saying that there have been no meaningful conversations between the two companies in months —a stance recently confirmed to a wide audience by Apple CEO Tim Cook.